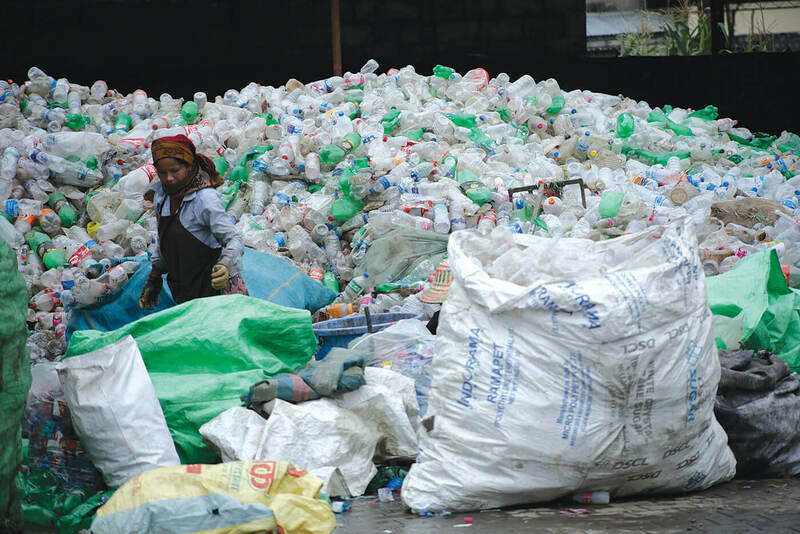 Discarded PET bottles trucked in to Pokhara from as far away as Langtang National park. 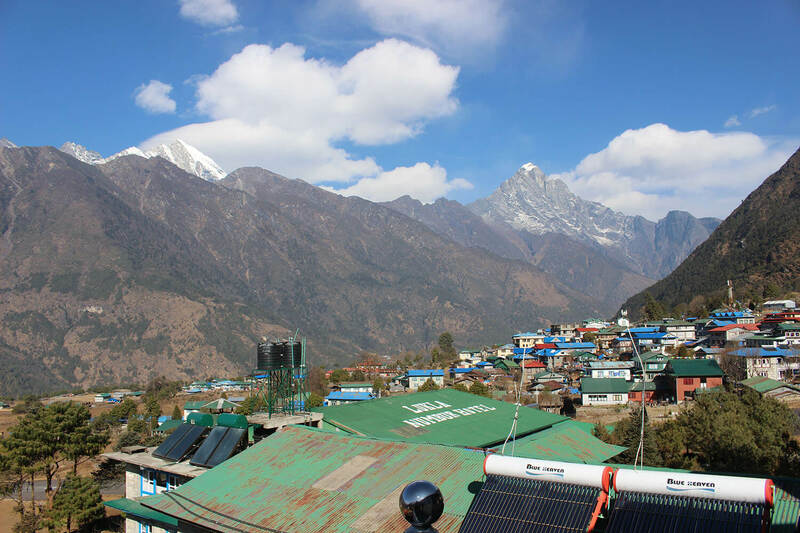 When Daniel Burgi first came to Nepal to work for United Mission to Nepal’s hydropower projects, he travelled all over Nepal and decided to dedicate his life for the education of Nepali children. He set up the non-profit group, Himalayan Life Nepal and to pay for its work, Burgi and Nepali colleague Chanman Srimal spent most of their time fundraising from donors. There must be a self-sustaining way to pay for a children’s charity, they thought. What could be a social entrepreneurship activity that could raise money for children? 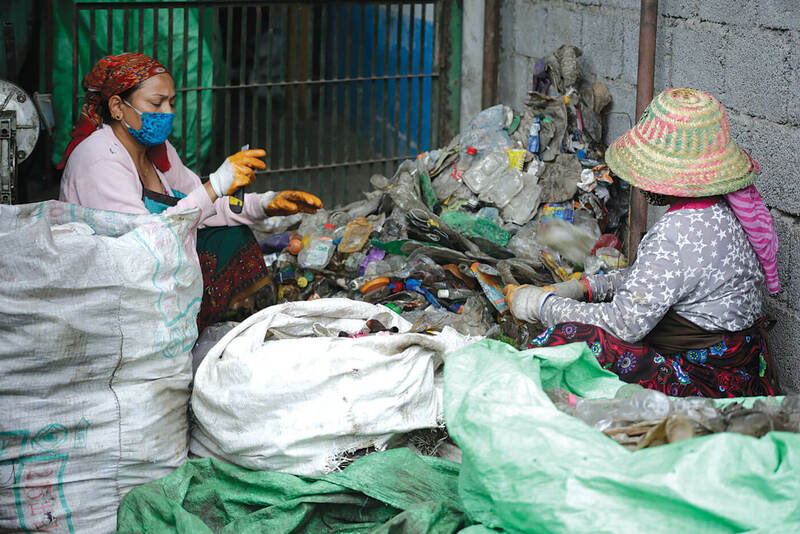 At first they thought of making chemical-free soaps for Pokhara’s hotels, and while planning for it noticed mountains of plastic waste piled high along streets in the scenic city. Workers sort the bottles, selecting transparent ones. Labels and caps are removed. Coloured bottles are sold to other recyclers. 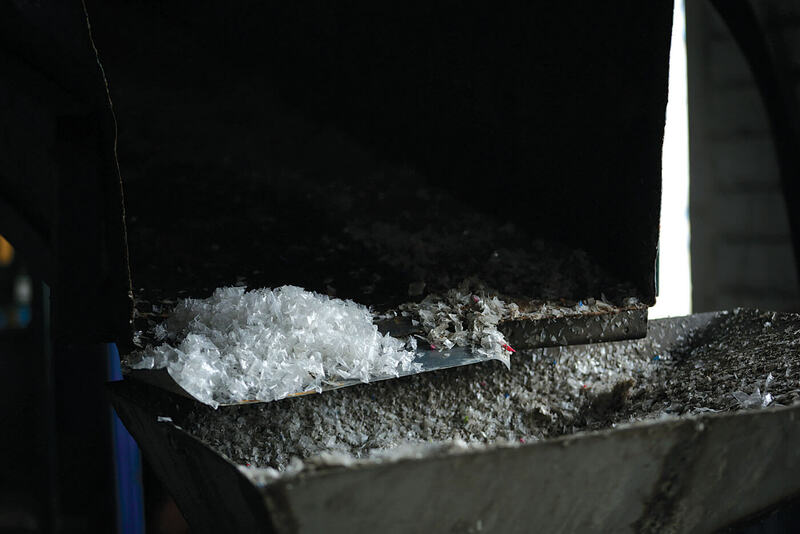 Bottles are machine-shredded into flakes to be processed into plastic pellets. 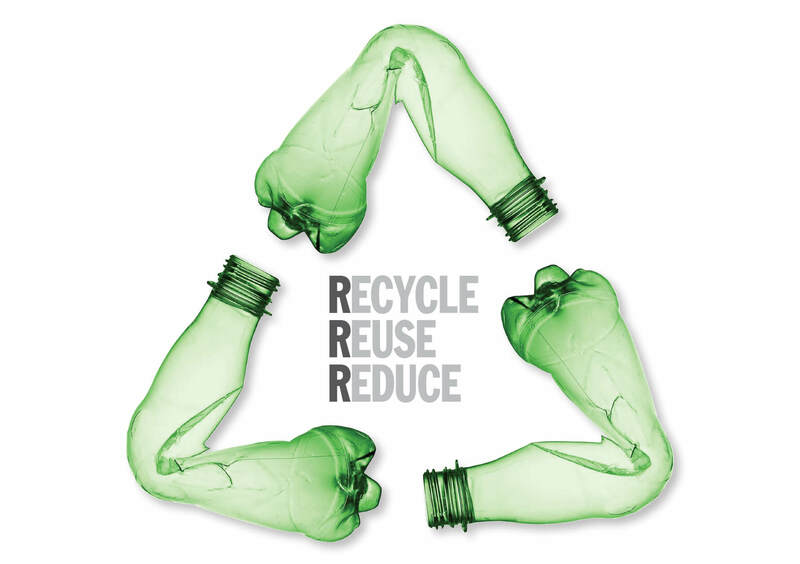 Six years ago, no one had really thought you could make money recycling plastic. 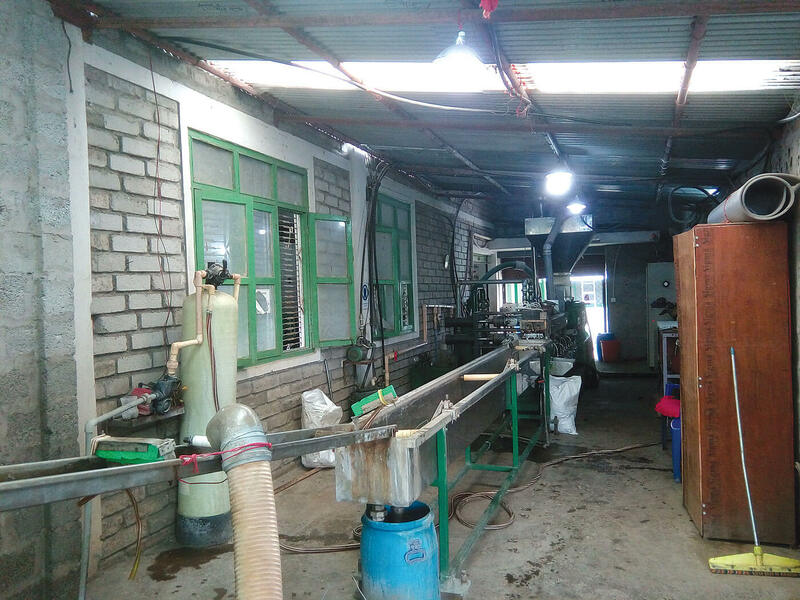 But Burgi and Srimal came up with a feasible plan and registered Himalayan Life Plastic Pvt Ltd in the Pokhara Industrial Estate with an initial investment of Rs60 million. 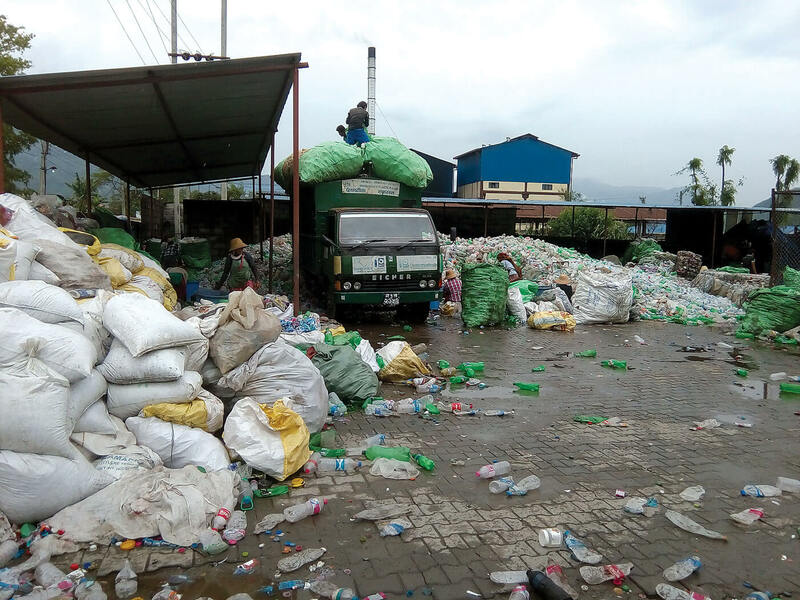 The factory now employs 65 workers to buy discarded PET bottles collected from Kathmandu, Pokhara, Syangja, Tanahu and Langtang (see story, above) and recycle them into pellets for reuse. The business model is quite simple: discarded transparent PET bottles are bought for Rs35 per kg, processed into pellets and sold to other plastic industries for reuse at Rs115 per kg, which is much cheaper than the raw material they import for Rs200 per kg of pellets. The Chinese-made machines can recycle 3,000 bottles in every 8-hour shift. 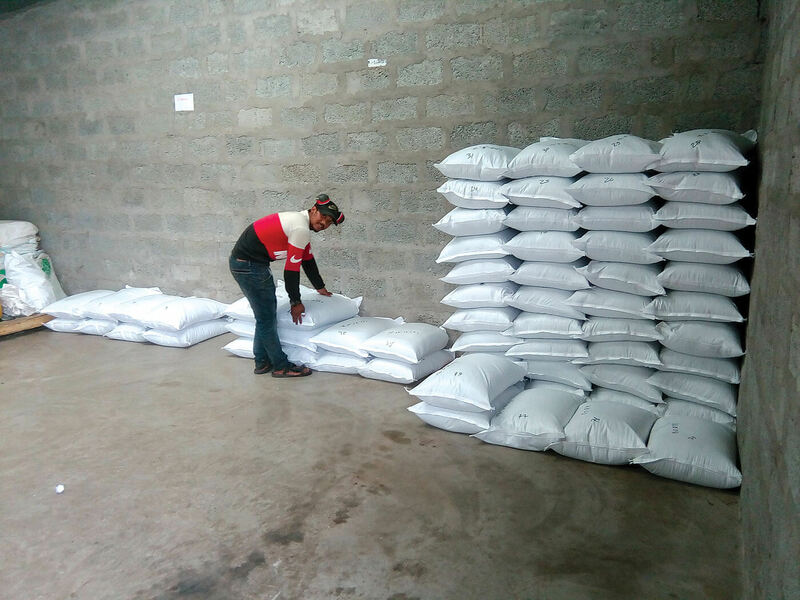 Pellets are weighed and filled into sacks before dispatch to customers all over Nepal. Sacks of pellets ready for transport from Himalayan Life in Pokhara. 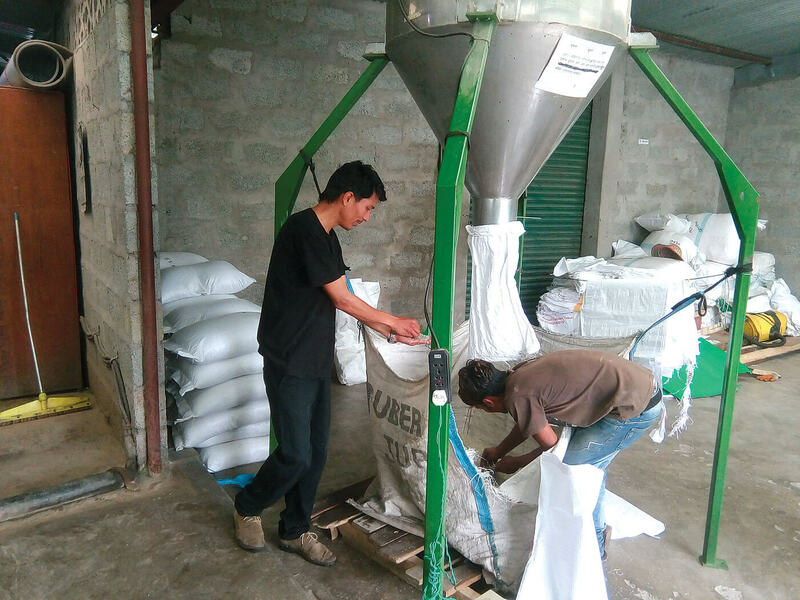 “Using recycled pellets means there is less plastic garbage in the environment, plastic industries have cheaper raw materials, and it reduces Nepal’s import bill,” says manager Prabhat Pratik of Himalayan Life. 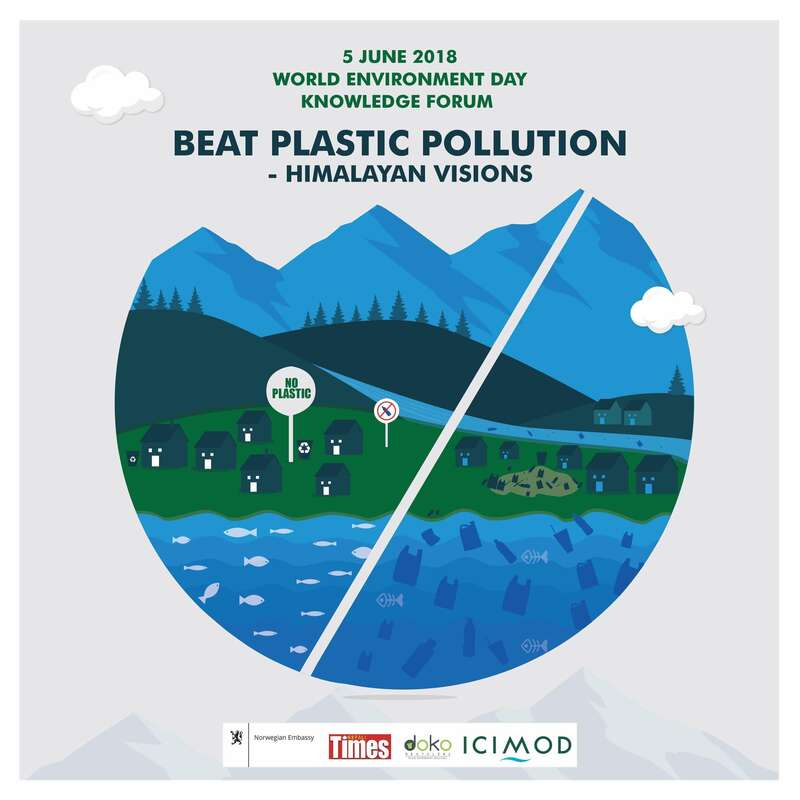 Ironically, one of the biggest problem is competition from Indian recycling companies who source plastic trash from Nepal in bulk and have the advantage of an economy of scale. 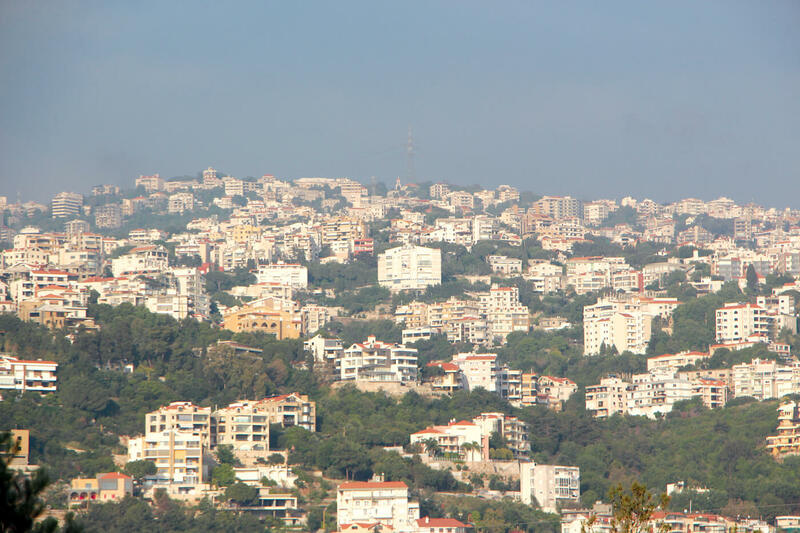 There is criticism that the plastic is being recycled to make other plastic, but that overlooks the fact that the environment is rid of plastic trash. Pratik calls this “upcycling, not recycling”.